Expanding its partnership outside of the US, Foursquare and American Express have launched a new initiative in the UK that allows Amex cardhorders to redeem location-based offers from popular high street brands and restaurants with the minimum of fuss. The partnership works thanks to American Express’ Smart Offer APIs that are embedded at a supporting retailer or restaurant’s point-of-sale terminals, which automatically credit a cardholder’s account with 5 working days, without the need to show a voucher, offer a code or pass their device to a cashier. Luanching today, Foursquare users can redeem offers at outlets including Bella Italia, Café Rouge, Eat, House of Fraser, Nando’s, PizzaExpress, Primark, Strada and Tesco. 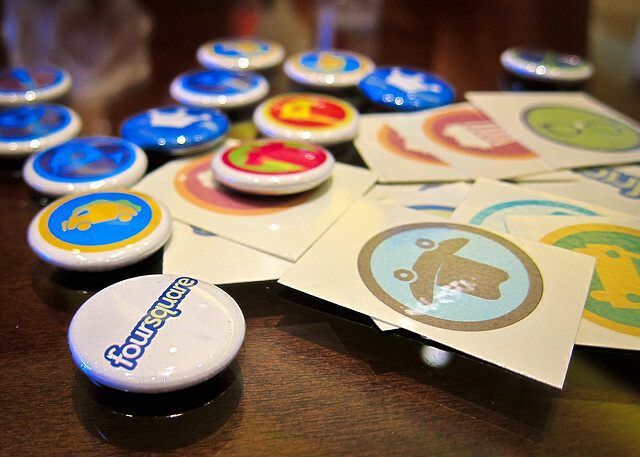 In June 2011, the two companies combined to offer a similar service, where cardholders could connect their Foursquare account to check-in and pay with their American Express card in order to have offers and savings credited to their monthly statement. If you’re an American Express cardholder and want to take advantage of the new Foursquare partnership, visit the American Express website at sync.americanexpress.co.uk, connect your card to your account and then look out for any exclusive American Express Specials at foursquare venues. Check in at that venue and load the special from the app onto your card. You will then receive a push notification alerting you to the fact you have redeemed the special. American Express will add that credit in three to five working days. They can only be redeemed once, but there are a number of outlets to choose from.